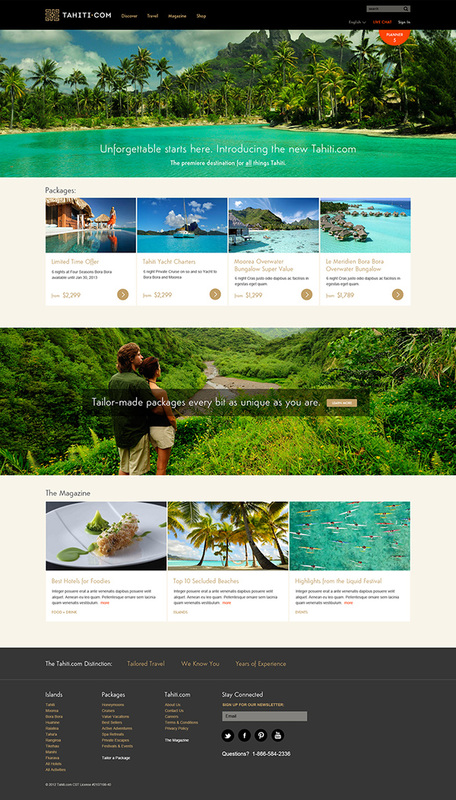 We partnered with The Branding Farm to rebrand and relaunch Tahiti.com, their newest travel client. 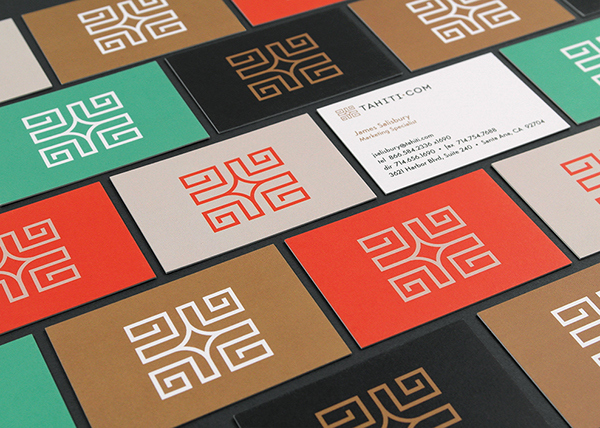 We focused on creating a sophisticated brand identity that appeals to an international market while maintaining a strong connection to Tahitian heritage. 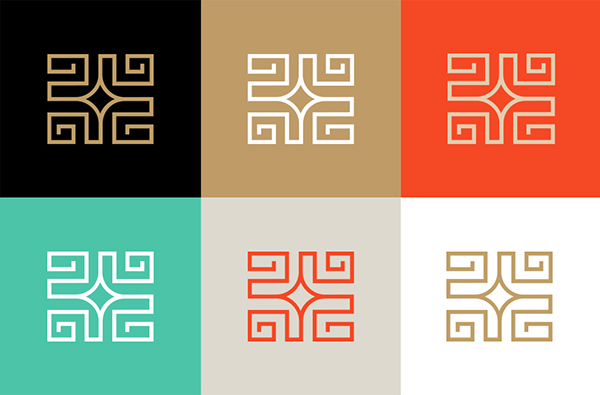 Inspired by the Marquesan Cross, a Polynesian symbol for harmony and balance, we crafted an upscale mark paired with a sans-serif typeface with some custom “Tiki” flavor. The new site positions them as the premiere online destination for all thingsTahiti through the use of the latest scrolling technologies, immersive imagery, and a simplified user experience making researching, planning and booking a dream come true. 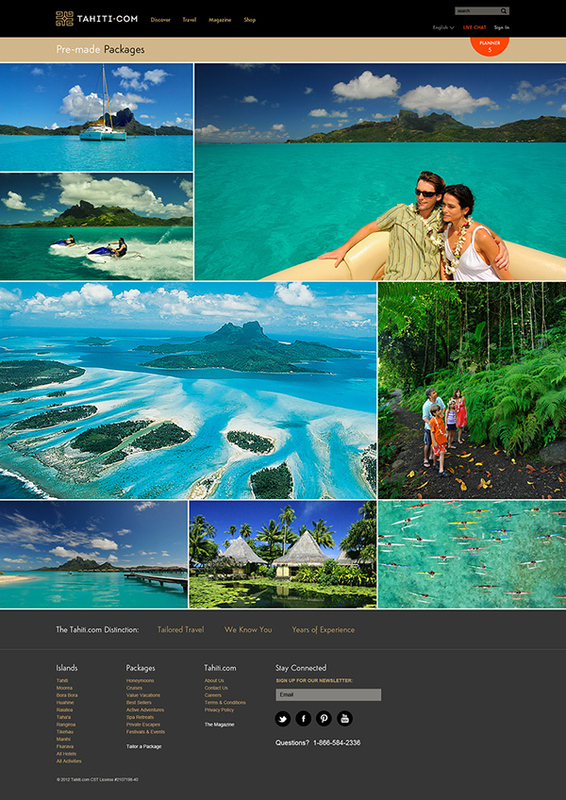 We partnered with The Branding Farm to rebrand and relaunch Tahiti.com, their newest travel client. 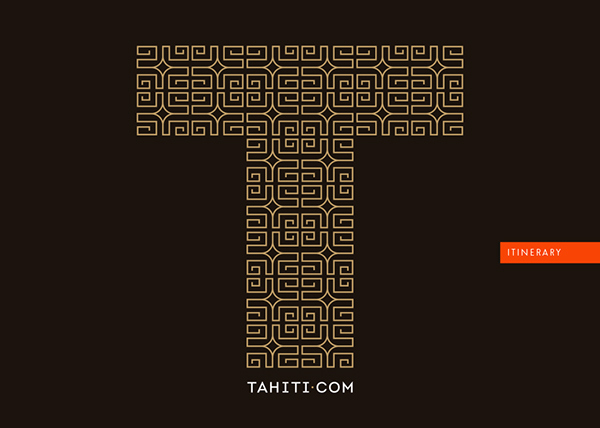 We focused on creating a sophisticated brand identity that appeals to an international market while maintaining a strong connection to Tahitian heritage. Inspired by the Marquesan Cross, a Polynesian symbol for harmony and balance, we crafted an upscale mark paired with a sans-serif typeface with some custom “Tiki” flavor. 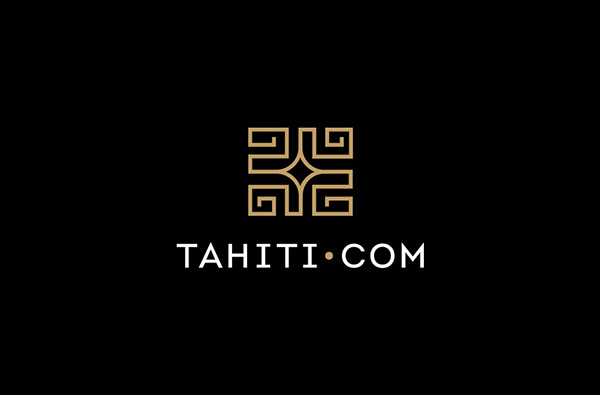 The new site positions them as the premiere online destination for all things Tahiti through the use of the latest scrolling technologies, immersive imagery, and a simplified user experience making researching, planning and booking a dream come true.